Much has been written about Andrew Jackson and the Battle of New Orleans in 1815, yet the city’s females, who played a crucial role before, during and after the engagements, are mentioned only in passing. We do know that they nursed the wounded in the Ursuline convent as well as in private homes, collected weapons, made bandages, gathered blankets, bed linens, soap, food, and also sewed much-needed clothing for some of the last arriving volunteers. All of these efforts needed to be coordinated, organized, and distributed according to need. My questions: who were these women? And what might they have had to contend with besides their husbands, brothers, and sons heading into battle? Quadroon Balls and Congo Square rituals sparked the development of Catherine: a free woman of color and voodoo priestess. Also based upon the realities of the era, I made her a respected healer who is called upon to help cure General Jackson’s dysentery, and advise the Ursuline nuns in administering medicines and caring for the patients. And for her personal life, again being authentically accurate, she was involved in a church-approved second-hand marriage according to tradition which she never before questioned, and she arranged the same future for her daughter. But then she is faced with an excruciating choice which will forever shape her family’s destiny, and forces her into analyzing and reevaluating her inherited values. Marguerite became my plantation mistress, whose sole desire was to produce a son for her beloved husband. Not having success, she seeks out Catherine, who gives her black cohosh root to aid in becoming pregnant. They meet again upon Jackson’s entry into the city and are stunned to realize the sad condition of the troops. 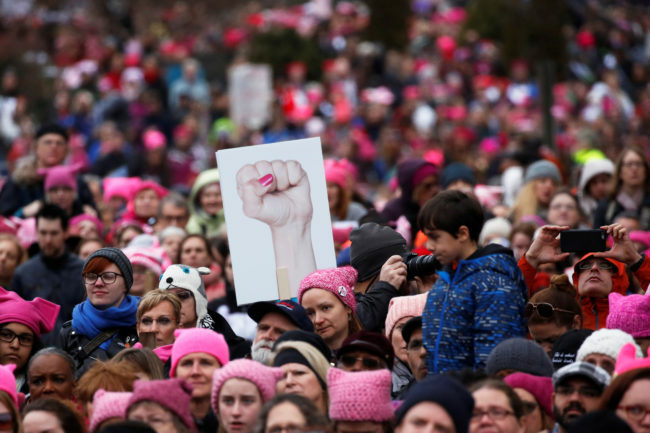 Recognizing their combined strengths of leadership and knowledge, they join forces to organize the New Orleans women in providing what was needed for the upcoming battle. However, Marguerite does suffer from out-of-body experiences related to her anxieties and relationship frustrations. Nonetheless, through her determination to do whatever is necessary to honor her commitment to her marriage plus save her home, she displays newfound empathy and courage. The creation of Millie the plucky prostitute was prompted by the participation of Jean Lafitte and his pirates in the battle. Yearning for a better life, Millie “befriends” one of the pirates, and then volunteers to assist in one of the most dangerous jobs on the battlefield. In doing so, she gains self-esteem, realizes her capabilities as well as considering surprising possibilities, and ultimately fashions a safer and more rewarding career for herself. 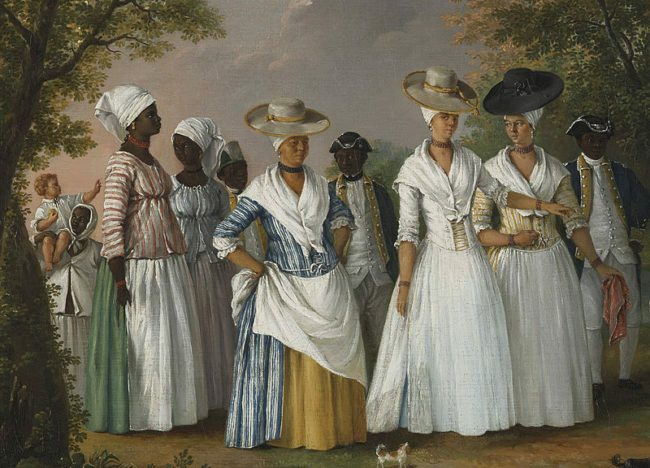 We know that the ladies of New Orleans put aside cultural and economic differences, and combined their talents for organization, resourcefulness, and courage that proved invaluable to the American cause. The British were quite certain that they would own New Orleans after an easy rout, because they had the leadership, experience, manpower, and superior weaponry. But the women got in their way. My three heroines, based upon the cultures of the females of New Orleans, all had challenges of complex relationships with issues of motherhood, family, love, loss, struggles and desires. Their stories also depict a straddling of different belief systems, and through questioning the accepted system, there came change. For a moment in time, they bonded, and the barriers of race, religion, culture, and class fell. The dynamics are not so different from today. 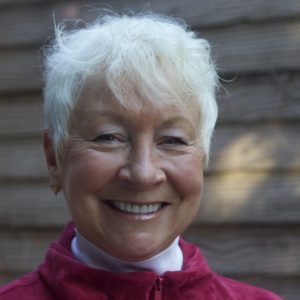 Sue Ingalls Finan taught American history and literature in Chicago, Pittsburgh and Northern California, and her adaptive writing and story-telling are featured in diverse media – textbooks, anthologies, magazines, and newspapers. 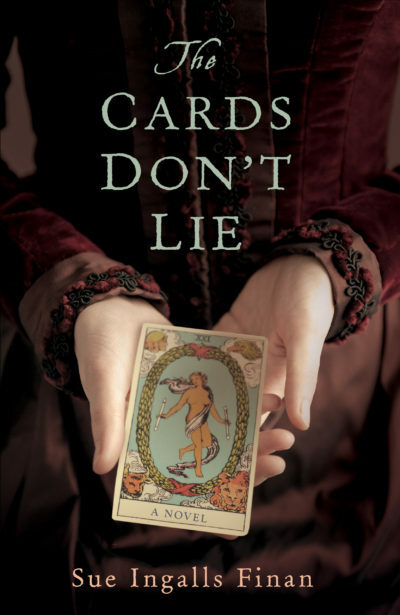 “The Cards Don’t Lie” (She Writes Press, Oct. 9, 2018) is her first novel. For more, visit her website.